In a newly amended filing, Jeff Smith and his fund Starboard Value disclosed a letter sent to Darden Restaurants, Inc. (NYSE:DRI)‘s Chairman and CEO, Clarence Otis. In the letter, the investor explains his point of view regarding Darden’s plans to spin off its Red Lobster business. Jeff Smith states in the letter that the separation of Red Lobster business will lead to the creation of a new public company with a single restaurant concept and therefore might underperform in comparison to Darden Restaurants, Inc. (NYSE:DRI), as well as other peers from the industry. Also, following the spin off, Darden will not be able to profit from its significant real estate assets. So, the separation of the business as planned currently will not create any value for the shareholders of Darden Restaurants, Inc. (NYSE:DRI). In this way, Starboard considers that the management of Darden should delay the separation of Red Lobster and examine all the alternatives that will maximize the shareholder value. Among the alternatives proposed by the shareholder are the reduction of costs and improvement of operations that should be applied not just to the Red Lobster, but rather to the whole company. Darden Restaurants, Inc. (NYSE:DRI) should also evaluate all of its real estate holdings and consider their sale or spin off into a Real Estate Investment Trust. And finally, in order to benefit from other value creation initiatives, the company should consider launching some franchising concepts or some other domestic opportunities. Jeff Smith also mentioned that he discussed earlier this month with Mr. Otis and is planning to have another meeting in January, where the parties will discuss the company’s underperformance and ways to increase the shareholder value. Starboard disclosed initiating an activist stake in the company in December. The position contains 7.25 million shares, which are equal to 5.6% of the company’s common stock. The fund already back then revealed that it has taken into account the poor financial performance of Darden Restaurants, Inc. (NYSE:DRI) and its plans regarding the spin-off of the Red Lobster. Also last month, Darden Restaurants announced about its plans to separate the Red Lobster via a spin-off or a sale of the business. 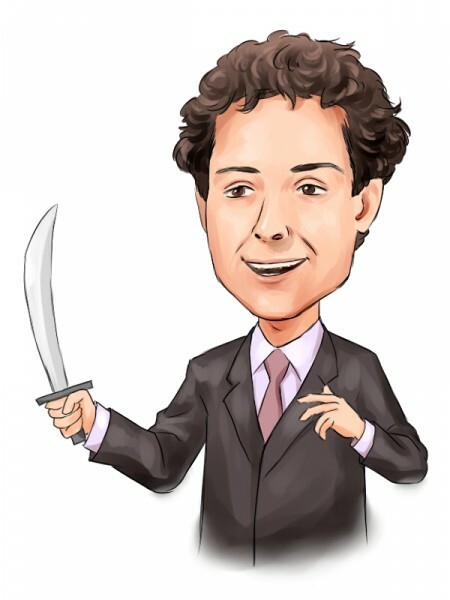 Jeff Smith is a notorious activist investors that has taken positions in several companies. Of late, Starboard Value took another step in its plans regarding Wausau Paper Corp. (NYSE:WPP) and announced about nominating three directors to the company’s board.